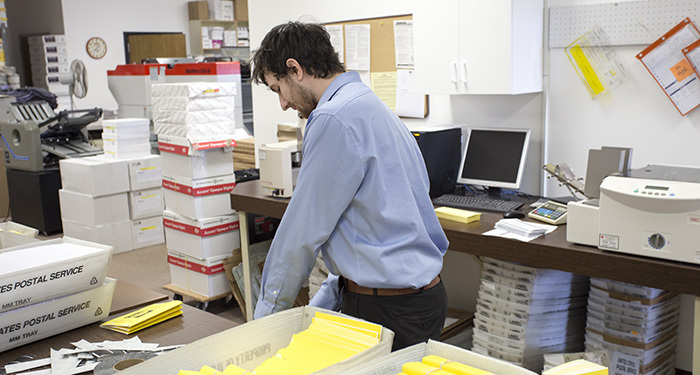 Since 1987, Accuprint has been offering the latest in commercial printing services. 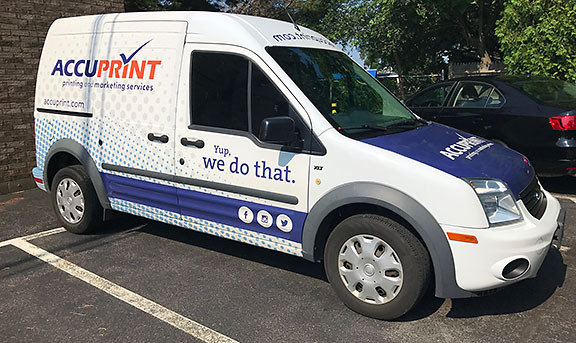 What began as a franchise quick printer has evolved over the years into a full-service commercial printing and marketing services provider. 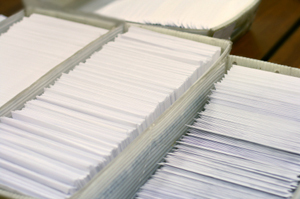 We consistently strive to provide the best service, at a fair price, with the fast turnaround needs of today's print buyer. 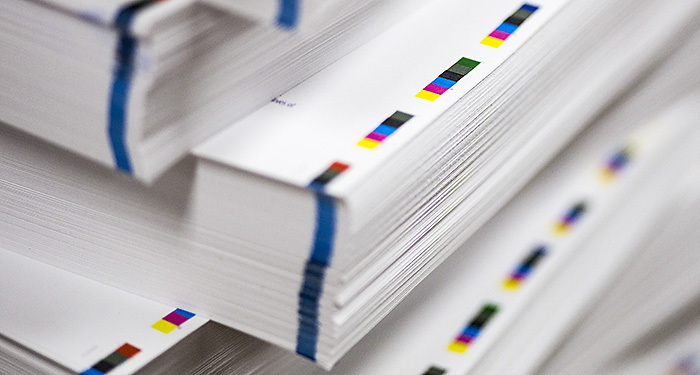 We believe our technical expertise is unmatched in our local market, and Accuprint has always been at the leading edge of integrating new technologies into more traditional channels. 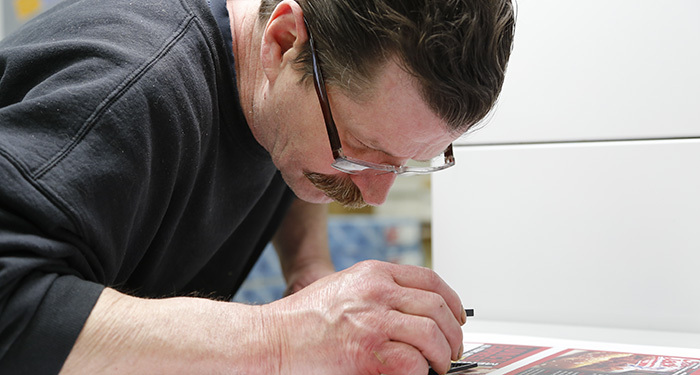 Nothing rivals the quality a skilled pressman can produce with true offset printing. 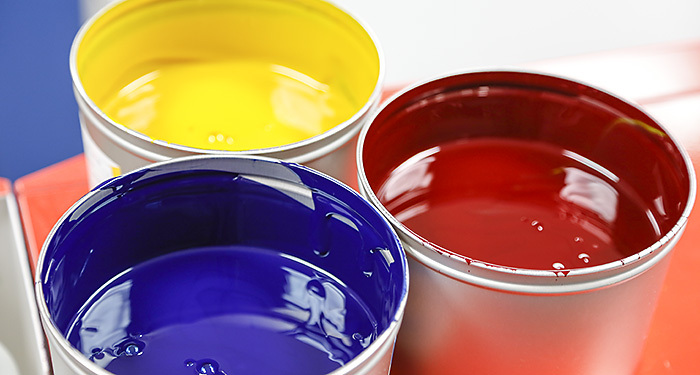 The "sticky ink" method of printing, with perfectly accurate Pantone colors, smooth screens and gradations and contone quality stochastic screening will leave even the most sophisticated print buyer satisfied. And our direct imaging plate system is waterless and chemistry-free, so you can feel good knowing you've chosen a commercial printing vendor that works with the environment in mind. Digital printing. The game changer. 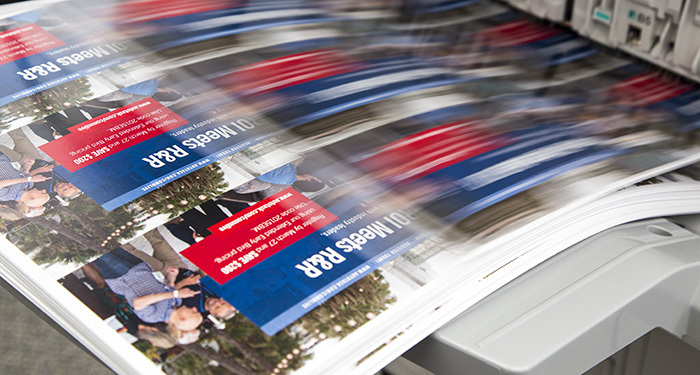 Digital printing has revolutionized print communications. 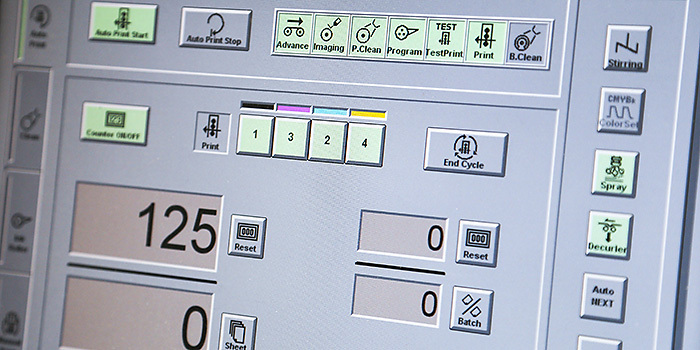 Today's digital production printing rivals the quality of offset, but with job turnaround speed and short-run economies that offset can't match. While the average print buyer may not see, or even care about, the differences, for the industry it's been an exciting transition. 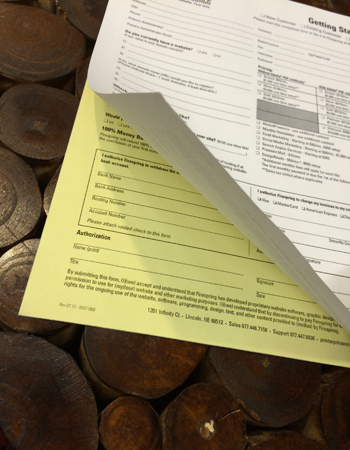 As schedules become tighter and on-demand print needs increase, digital has stepped up to meet the challenge. One of the real revolutions in print marketing has been the ability to use data and digital printing in combination to create powerful personalized campaigns. Using the latest in latex inkjet technology, Accuprint can print banners, posters, wall murals, floor and window graphics, signage, canvas gallery wraps and so much more! And using HP's Latex printing technology means there are no harmful VOCs found in solvent printing systems, and prints come off the printer dry, durable and weather resistant, so we can turn jobs around fast in this "need-it-yesterday" world. The visual impact of large format printing is dramatic. So when you need to spread your message, consider how large format prints can help you get noticed.